Friendship is Magic but how does My Little Pony: The Movie (2017) rate amongst fans and newbies? Chelsea and Morgan let you know in this fun podcast! What’s up with the pearl? 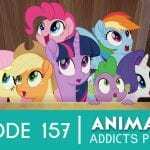 “It’s Time to Be Awesome!” My Little Pony: The Movie soundtrack discussion. 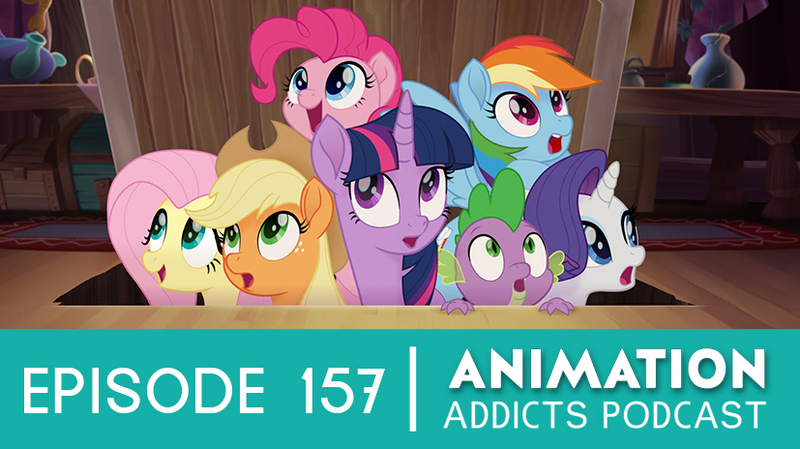 Don’t forget to use the hashtags #AnimationAddicts and #AnimationAddicts157 when talking about this episode on Twitter!